Server-less mobility implementations minimise risk. 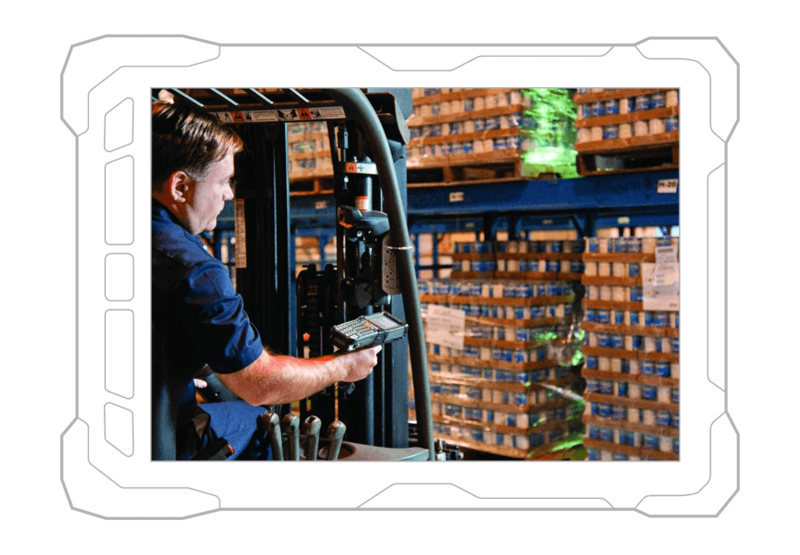 Terminal Emulation, powered by Wavelink, extends your enterprise systems to warehouse workers’ mobile devices. Empower workers to pick faster, with improved order accuracy, completing more tasks each shift. 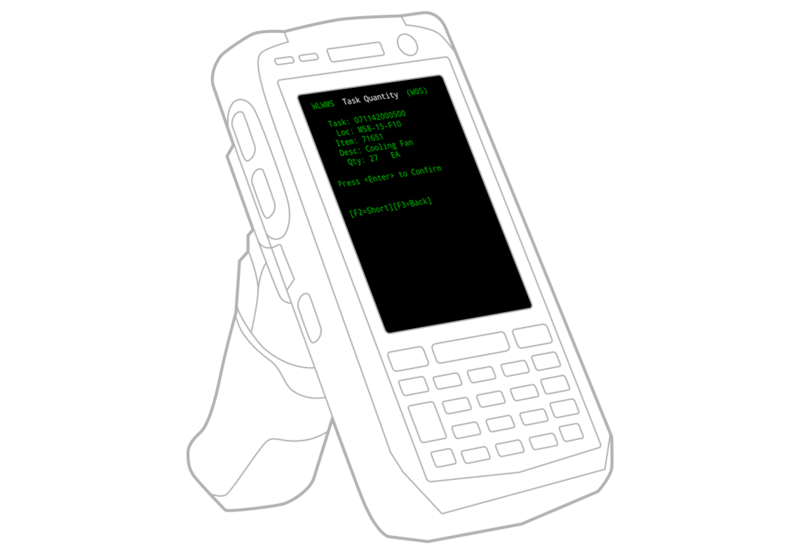 Add barcode scanning, optimise with automation scripts, even add voice, all without modifying your host system. No proprietary network protocols here. Just straightforward, high-performing telnet connexions.